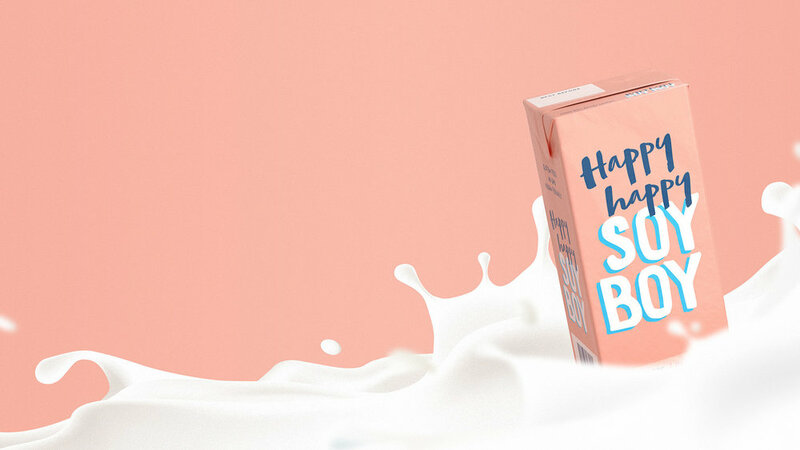 Happy Happy Soy Boy is a smooth, creamy and delicious Soy Milk that has been crafted to make the perfect latte but tastes great no matter how you like to use it. These guys take only the best whole soybeans, steam them and crush them to release their natural goodness. There are no artificial flavours, colours or gums, just the a clean nutty taste that everyone loves. But mostly why we love this product, is because it has been designed by food scientists for COFFEE! You know its going to be a good product when the guys behind the brand love a good cup of joe. Made with the perfect ingredients to pair with espresso, means we experience very little curdle reaction with the acidity in the coffee and more creamy, silky and delicious drinking experience. Ingredients: Filtered Water, whole soybeans (min15%), brown sugar, sea salt, mineral (calcium carbonate). Vegan. Gluten Free. Low in Sugar. Here at TASC HQ, we love to keep hydrated with Coconut Water. And not just any coconut water but COCO COAST. In fact, we loved this product so much we decided to order in BIG portions and now we can offer it wholesale to you. Cococoast is owned by a couple of guys, with young families, and a serious passion for health and wellbeing. With over 40 years combined experience working for global giants in not so healthy products, they took the risk to leave the corporate world behind and build a company that aligned with our beliefs and lifestyles. Coco Coast was created because these guys saw a need to develop a product that delivered on both taste and nutrition, not one or the other. We believe they got this right! Please contact us at info@timadams.net.au for more information and pricing.